For events big or small, business or fun Pasta Market Catering is the perfect way to enjoy large party portions. We will cater to all your needs, our catering menu offers fresh soups, fresh salads, fresh seafood, and fabulous homemade Italian dishes. 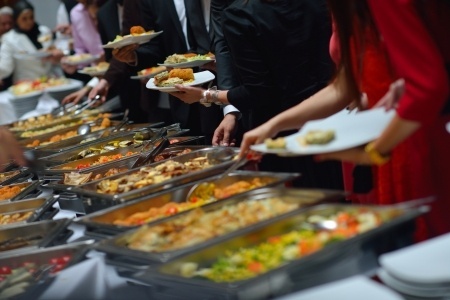 All our food is made fresh to order, and we provide excellent service all at a very competitive price.We are family owned and operated, we pride ourselves first and foremost to serving high quality catering selections to our fast growing clientele. In addition to our full service catering menu we also offer an enticing array of Italian inspired desserts and pastries. Servicing all of Jacksonville, Orange Park, Middleburg, Green Cove Springs and Fleming Island. 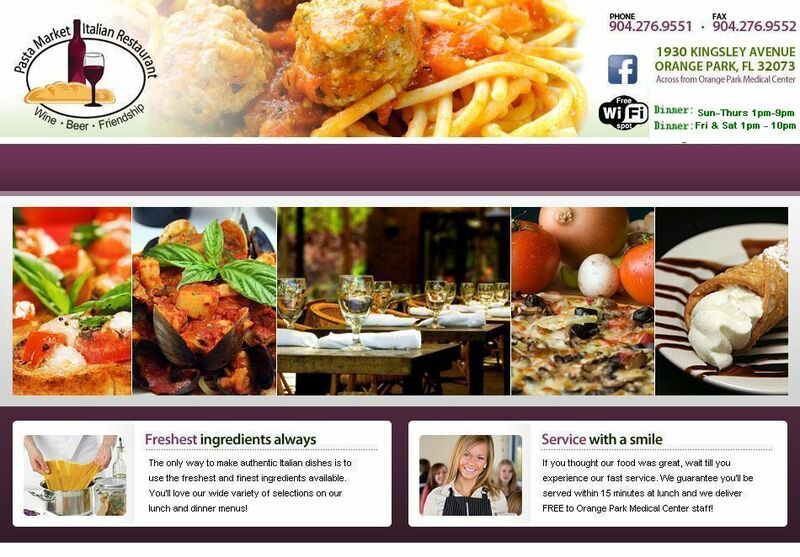 Come give us a try, you will be very happy choosing Pasta Market Italian Restaurant.